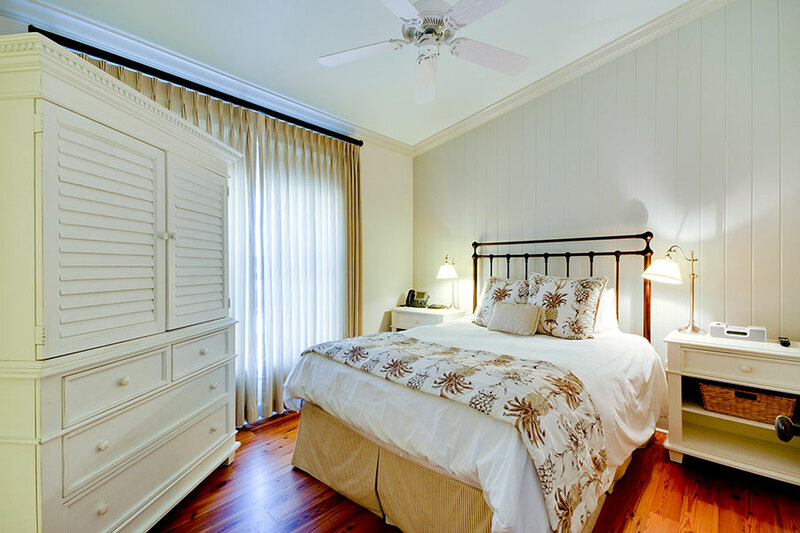 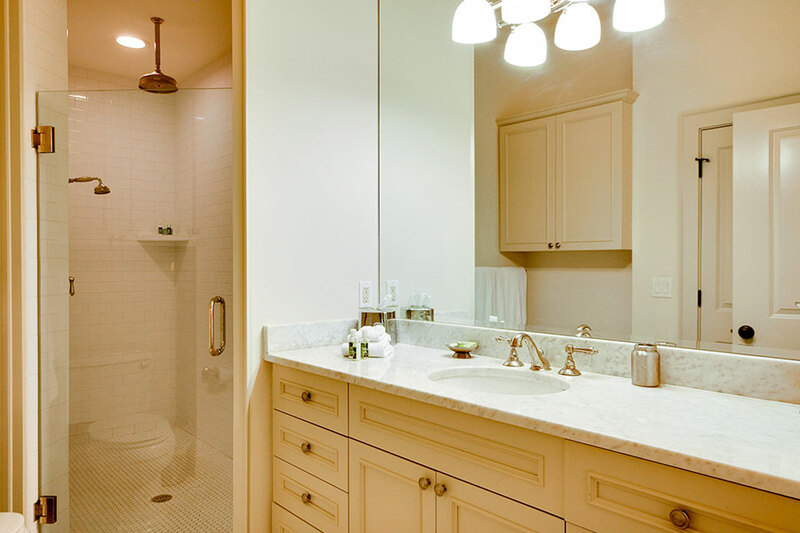 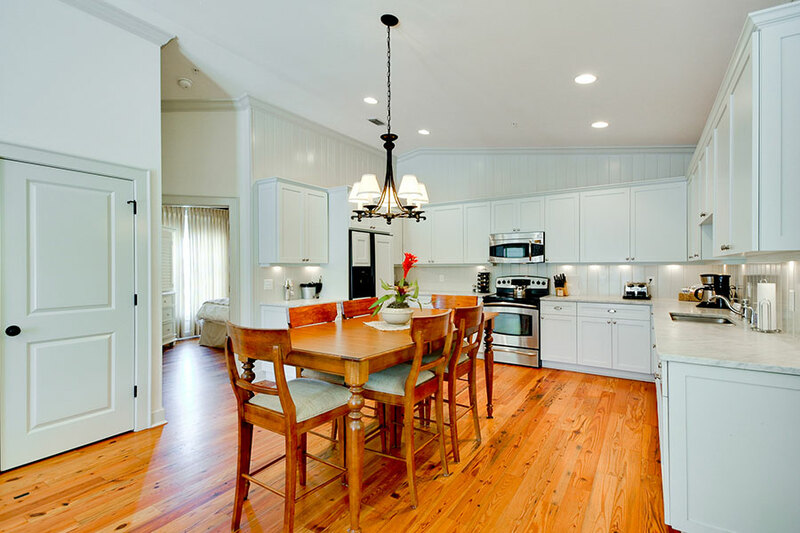 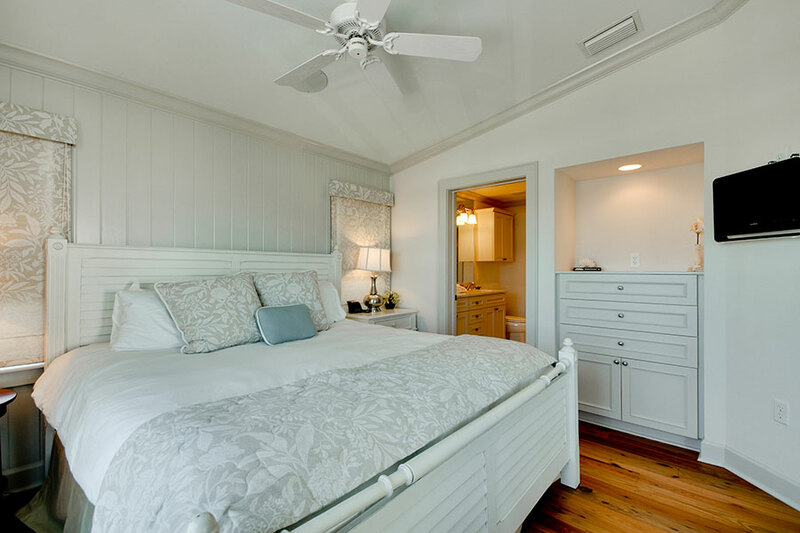 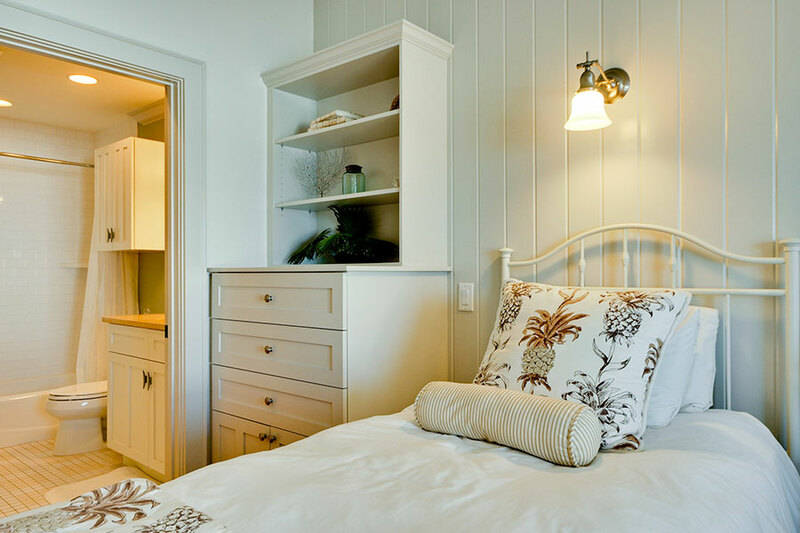 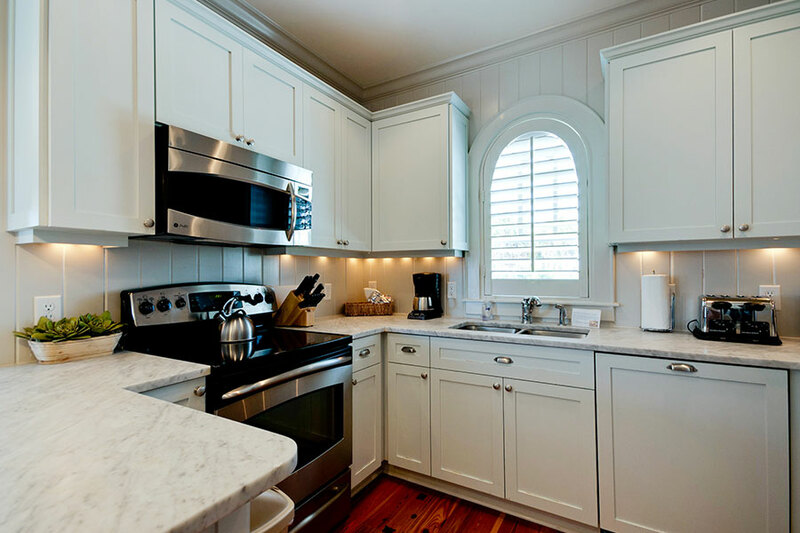 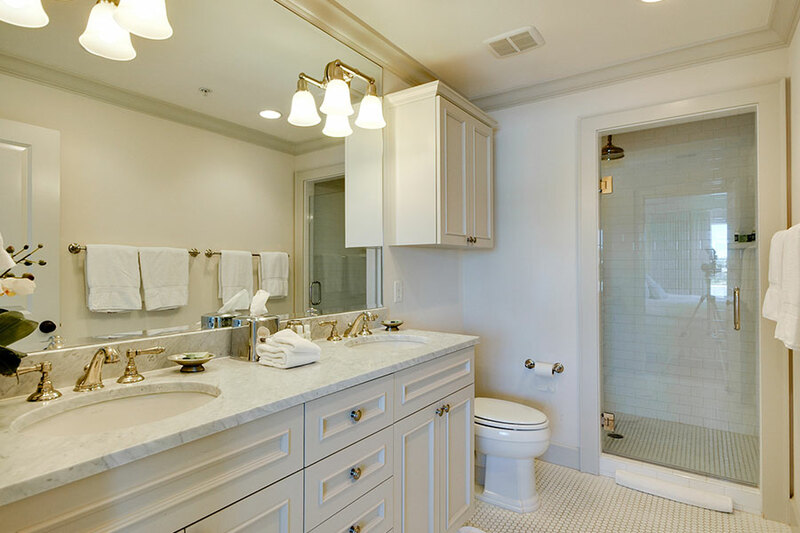 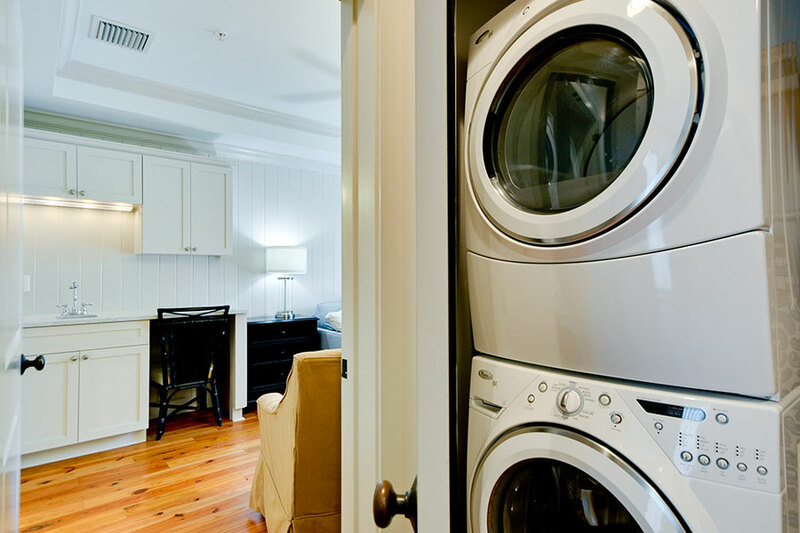 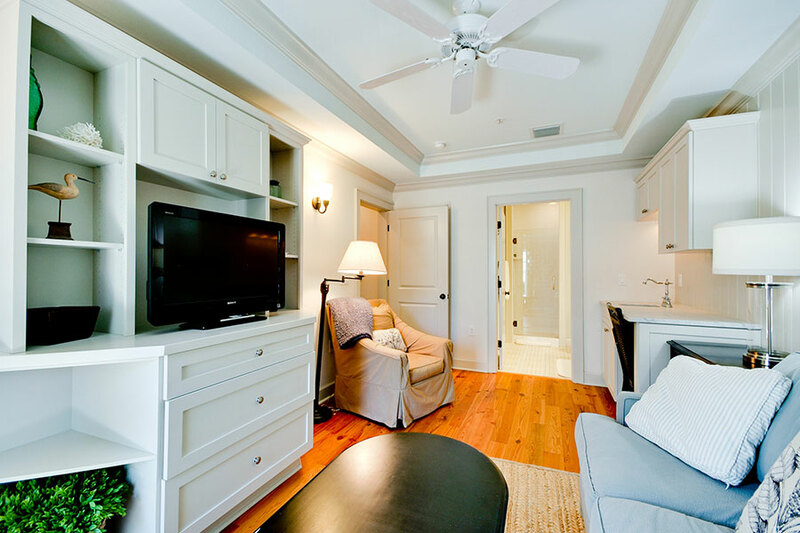 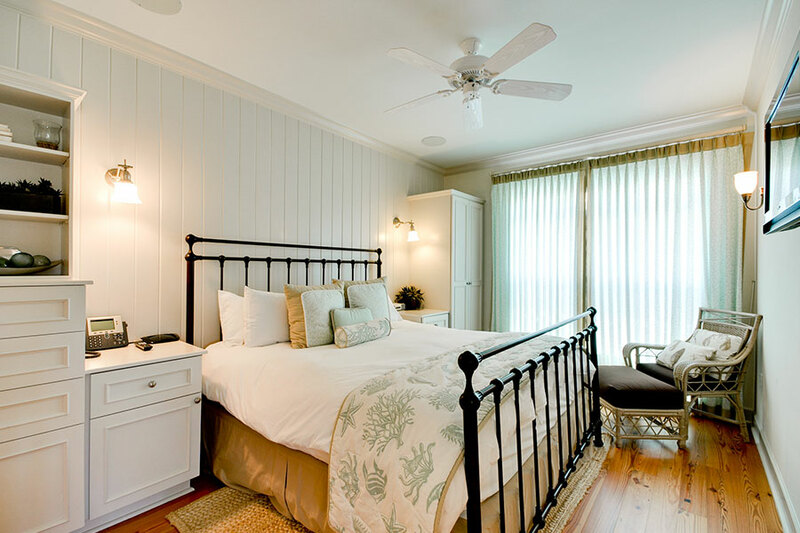 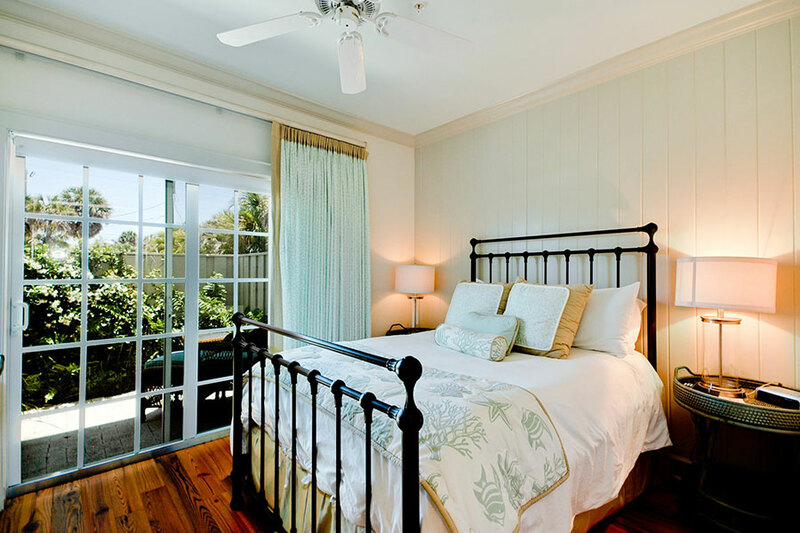 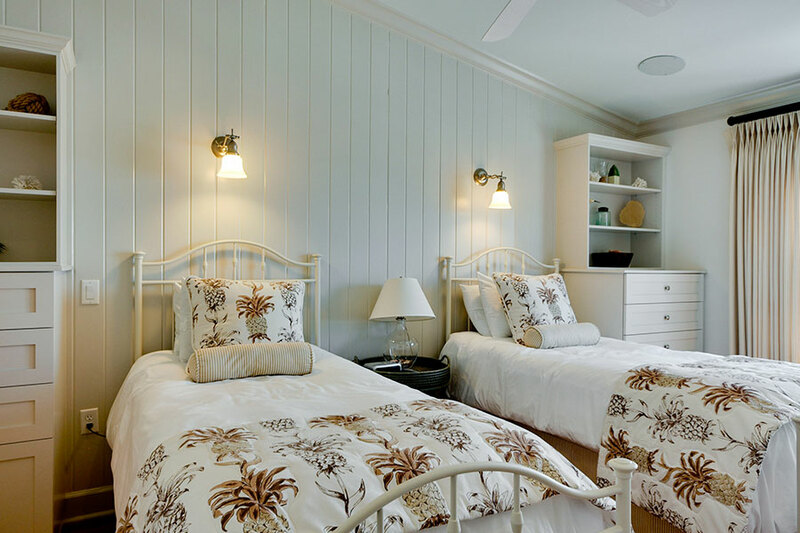 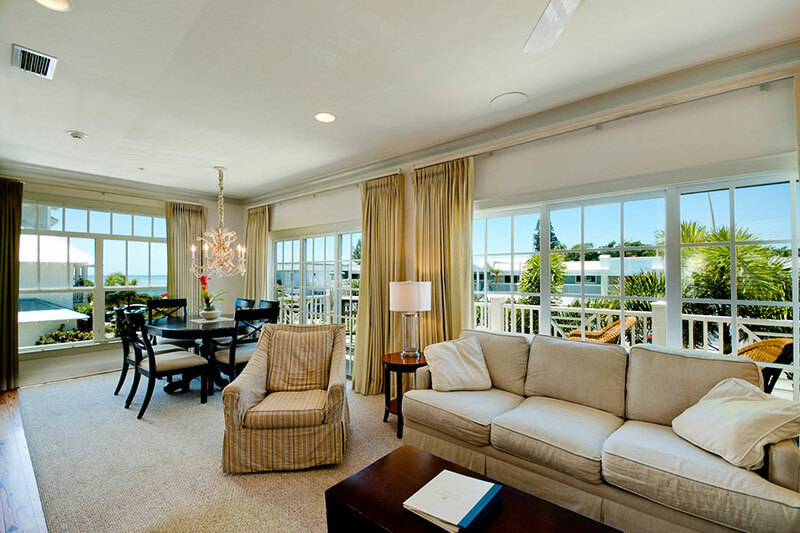 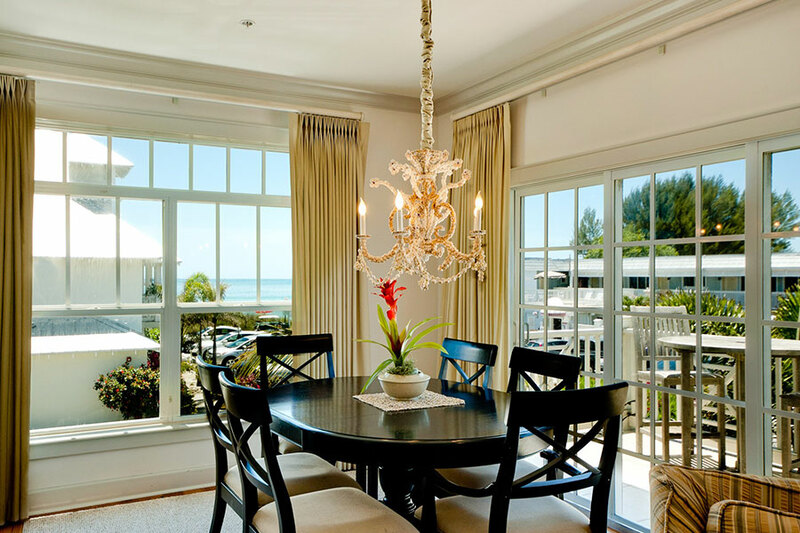 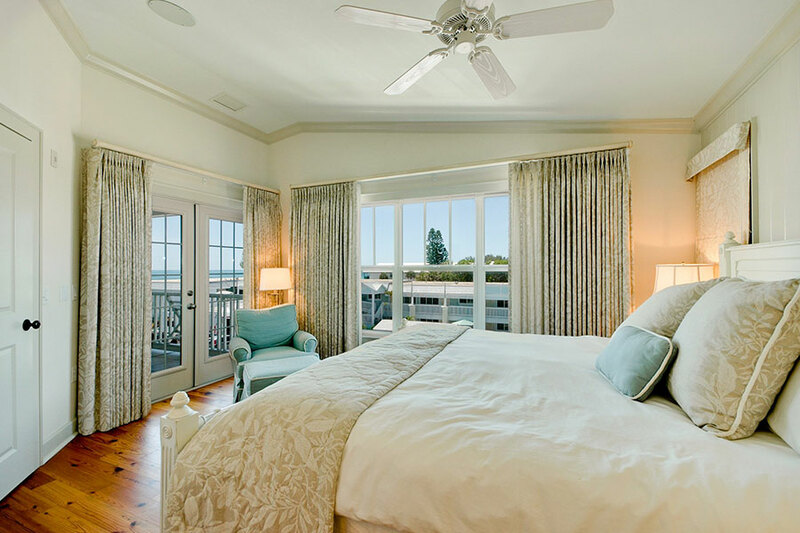 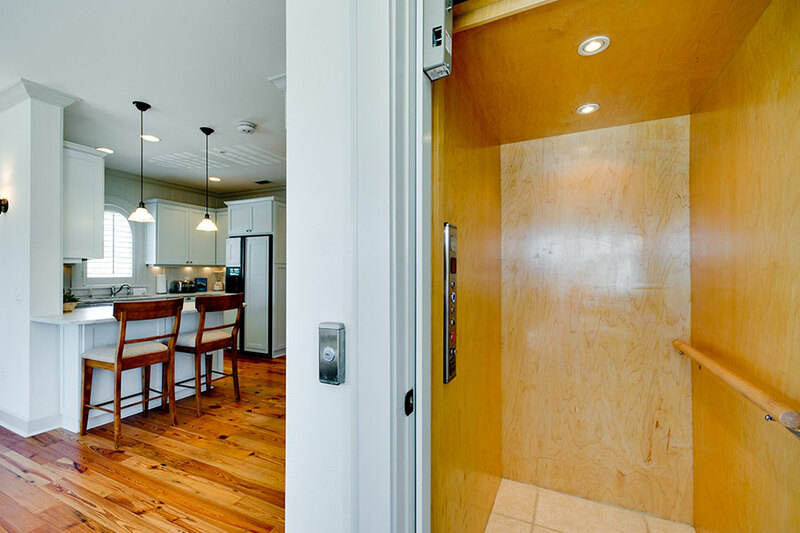 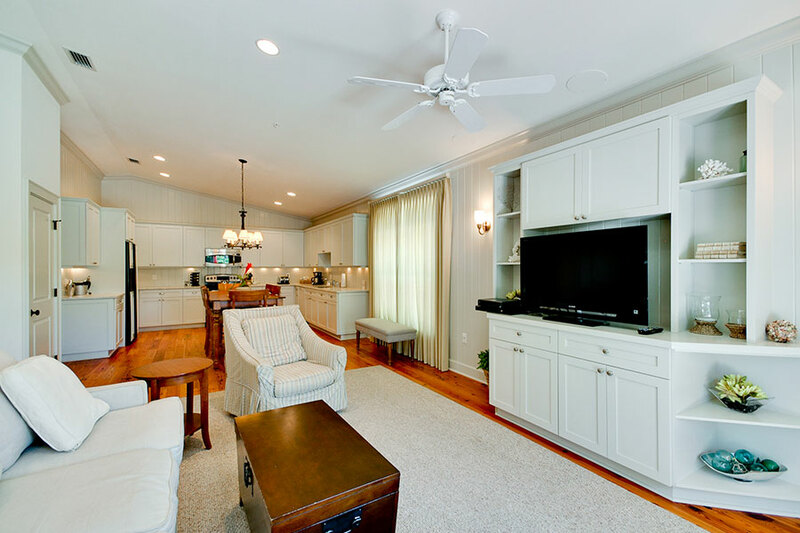 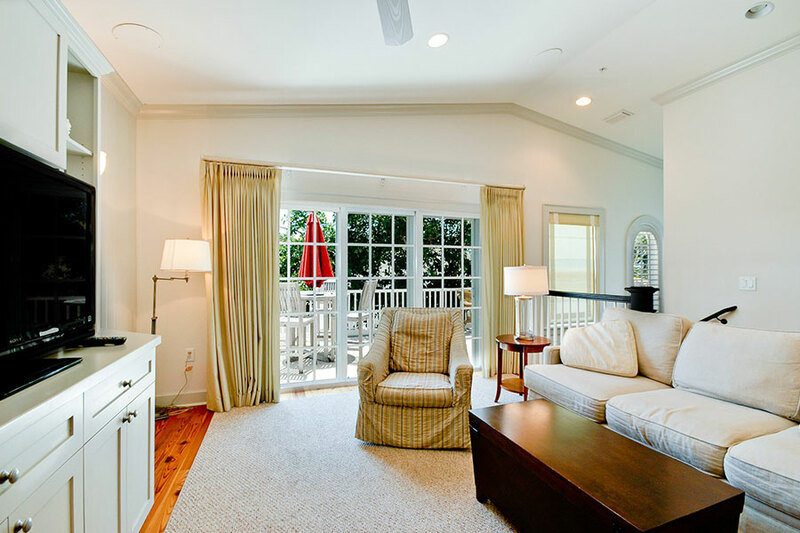 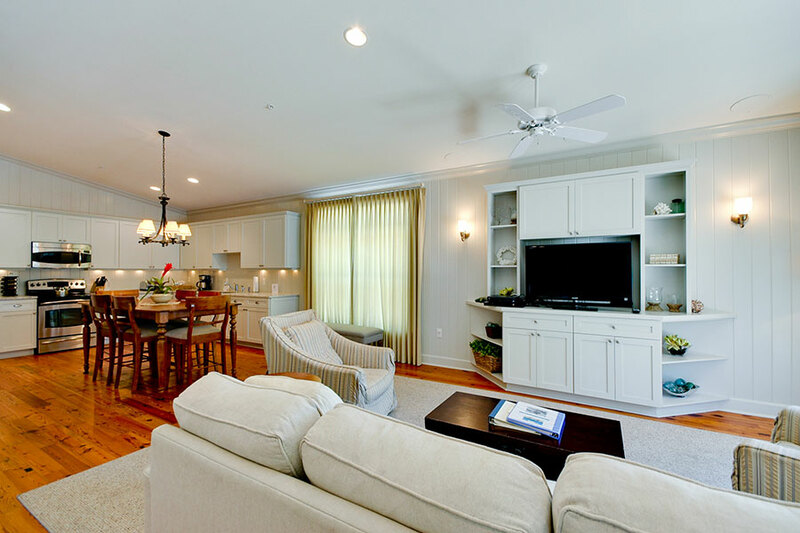 The interior decor in your private Holmes Beach vacation rental is elegant, fresh and bright. 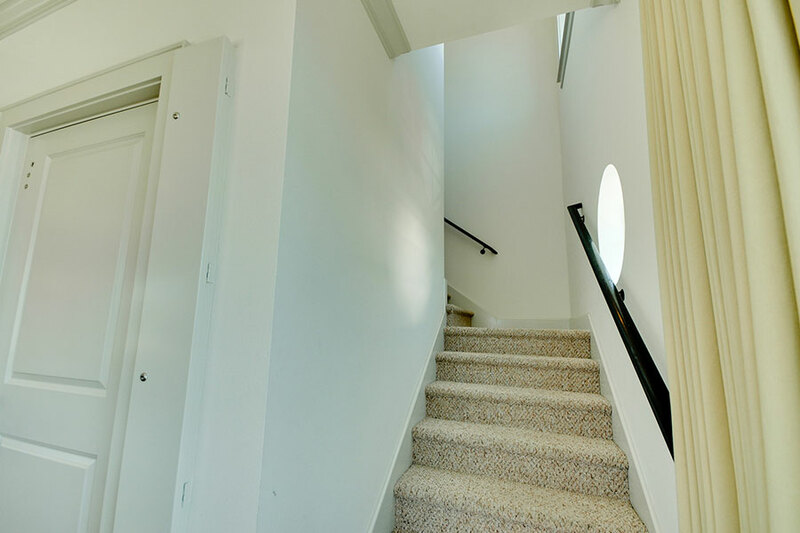 These three bedroom, three bathroom townhouses are attractively adorned, with white walls, cool pastels, local artwork and polished pine floors with comfortable furniture. 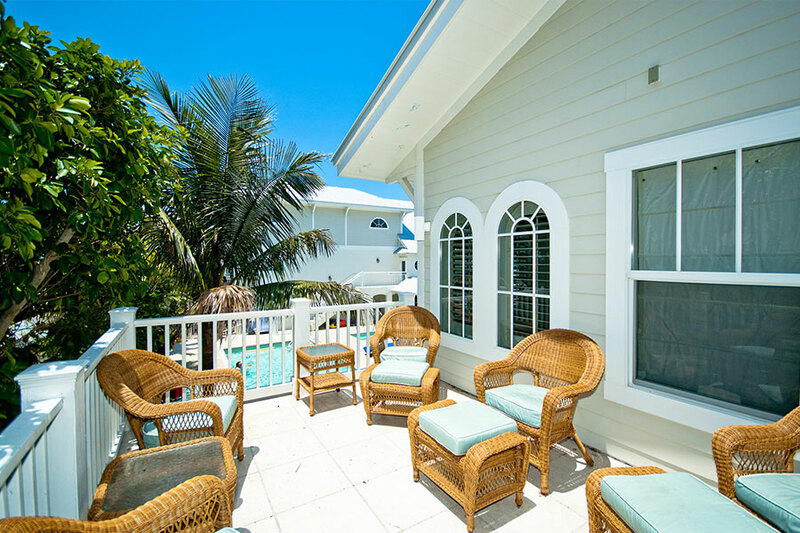 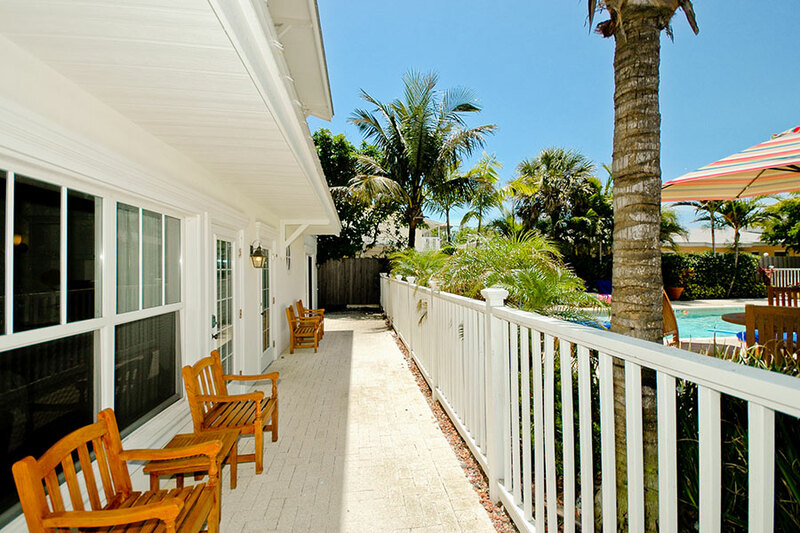 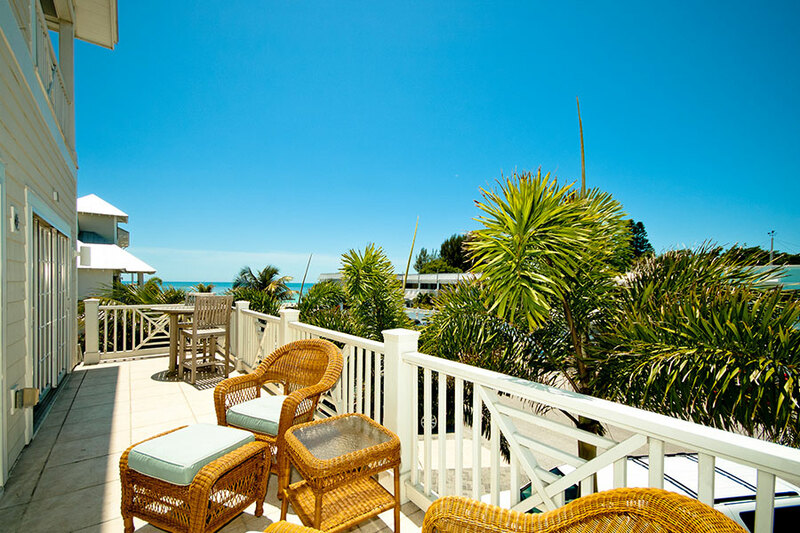 Escape to your private deck or balcony; some with views of the Gulf and the stunning Anna Maria Island sunsets. 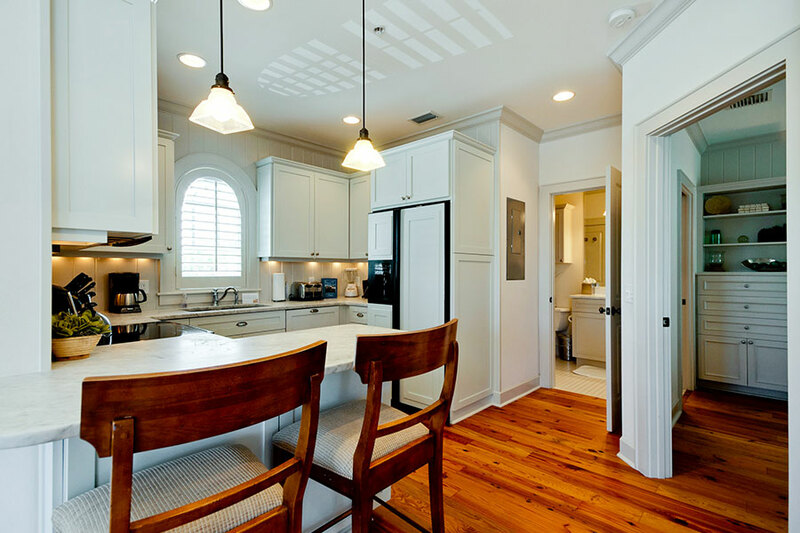 A fully equipped gourmet kitchen with marble countertops, custom wood cabinetry and stainless steel appliances will please chefs of all skill sets. 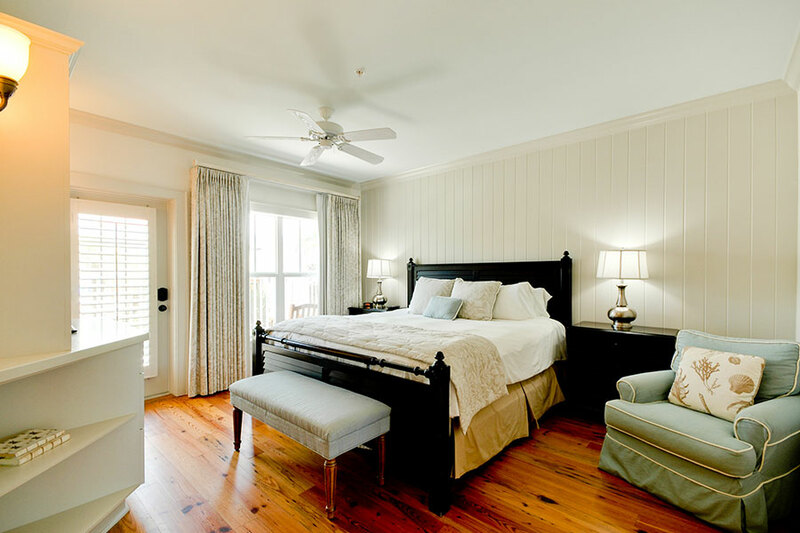 This three bedroom suite can accommodate 6 guests comfortably with a maximum total of 8 guests.